Last edited by stickboie; 12-13-2012 at 07:37 PM. Love the build, what kind of power does this bad boy put down,and what does it rev out to? It runs very strong. and has a solid tune on it. It was tuned to be a driver. Not to a race car. With the mods i have done to it there is still a lot more power in it. 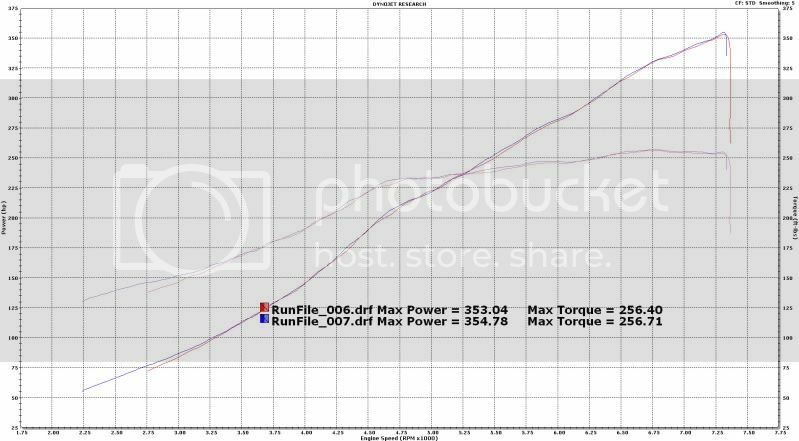 (if anyone knows anything about RB engines) I think with another tune you could easily make 400-450whp on 93. and probably more on E85. For me the car is to rare to be beating the hell out of it. not that you couldn't. it was built so that you could. but I don't drive my cars like that. so for me its just enough power. Are the tires the wrong width? i've always loved these things. gorgeous car, glws! technically, yes. but that's a style thing that isn't uncommon with modified Japanese cars. where in NY is the car located? also are there any type of issues when it comes to registering the car in NY? Labor Day Special For Your 997 - 10% Off All SPEC Clutch Kits!